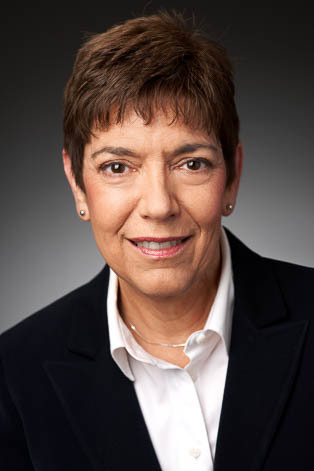 Linda Schaffer is Of Counsel for Riverbend Commercial Title Services. She earned her B.A. form Northern Kentucky University (1974) and her J.D. from Salmon P. Chase College of Law, Northern Kentucky University (1981). Linda's practice is concentrated in the area of real estate law including title insurance, real estate financing and construction and development. She is an Ohio Registered Land Examiner and is licensed to practice law in Ohio and Kentucky. She is a member of the Florence Board of Adjustment, Vice President of Cardinal Hill of Northern Kentucky, Board of Trustees member for the Cardinal Hill Specialty Hospital, member of the Florence City Council from 1995 to 1998 and was a Boone County Planning Commission member from 1994 to 1998. Linda received a Pro Bono Award from the Northern Kentucky Volunteer Lawyers, Inc. in 2004.